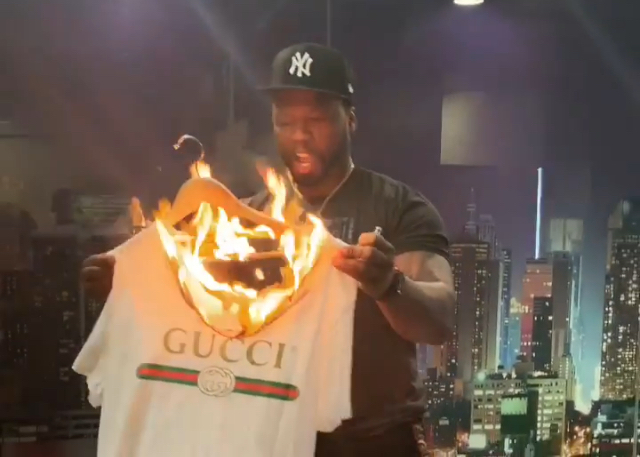 VIDEO: 50 Cent sets ablaze his expensive Gucci clothes in support of protest - NAIRAFAME | Best Entertainment Platform. Gucci introduced a new black knit jumper that has an extension of a face mask that fans noticed it resembles the blackface mask some white people in racist minstrel shows wear. 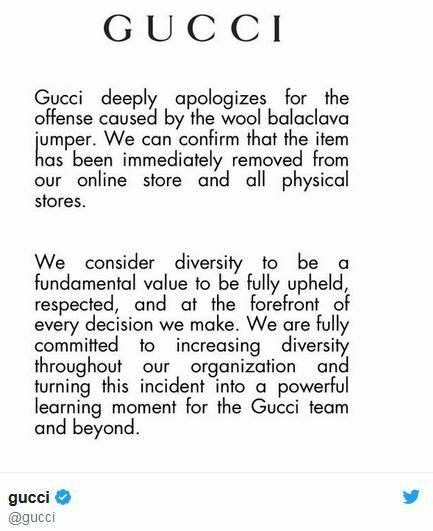 It then attracted some backlash on social media which saw Gucci apologizing for the mishap and removed the jumper from its collections online. 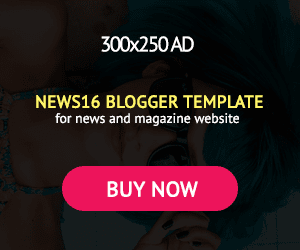 The video has so far been watched by over three million people who reacted differently to his gesture. Some suggest that he could have rather given those expensive clothes to people who’ll rather need it than to destroy them.